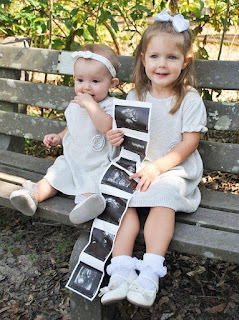 The Bates family blog: Grandbaby #8 is on the way! Welcome to the Bates family blog! The family have 19 children. They have six children married (Zach, Erin, Michaella, Alyssa, Tori, and Josie). 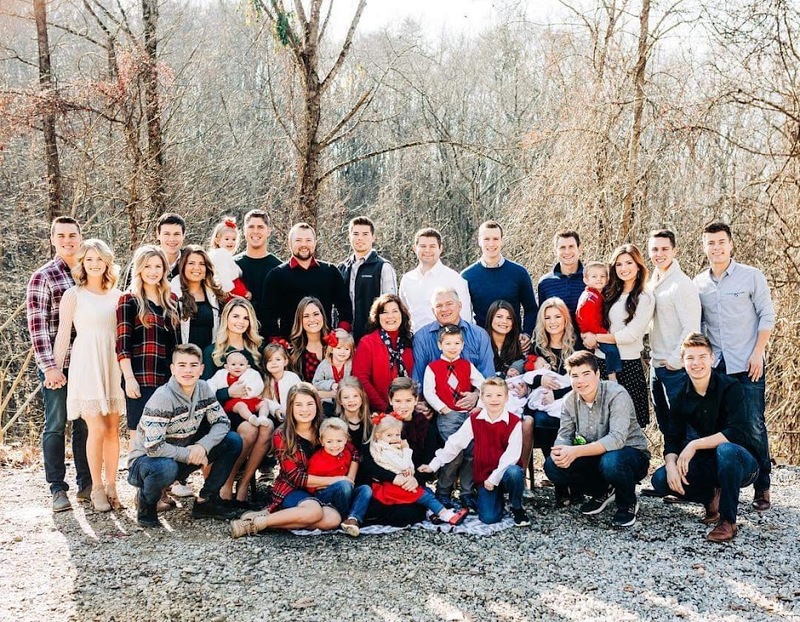 They have nine grandchildren with one on the way (Zach: 2, Erin: 3, Alyssa: 3, Tori: 1, Josie: 1 on the way). They have one child (Carlin) that is engaged to be married in May 2019. Grandbaby #8 is on the way! We are so excited to share that John and Alyssa Webster are expecting their third child, Zoey Joy Webster. Alyssa has revealed that her due date is April 2, 2018. When will they announce who’s pregnant? Chad and Erin's new little one will be #7. Who else is pregnant? Wow! Allie won't be even 3 yo then!! But so cool that they are all girls and so close in age! 14 months between Lexi and the new baby! Thank you so much for leaving a comment. We will try our best to answer to each comment but due to the amount of comments that we receive, we can only do our best. Season 7 to air 100 episode! Chad's blog: A little one! New photo of Josie and Kelton! Two Baby Girls in Early April! New photo of Callie & Allie! Grandbaby #7: A chance at a tripe birthday? Sweet messages to Chad and Erin! Gil and Kelly got married in December 1987. They have nineteen children with four babies in heaven. They have six children that are married and one engaged to be married. They have nine grandchildren with one on the way. They have four grandchildren in heaven. Chad and Erin got married in November 2013. They have three children with three in heaven. Zach and Whitney got married in December 2013. They have two children with one in heaven. John and Alyssa got married in May 2014. They have three daughters. Brandon and Michaella got married in August 2015. Bobby and Tori got married in December 2017. They have one child. Kelton and Josie got married in October 2018. They announced that they are expecting their first child in July 2019. 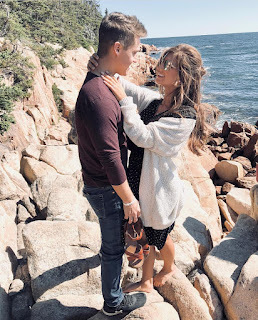 Evan and Carlin are engaged since September 2018. They announced their courtship in January 2018 after starting their courtship in August 2017. The couple announced that they will be getting married on May 25, 2019. Married since December 2013. Two children!